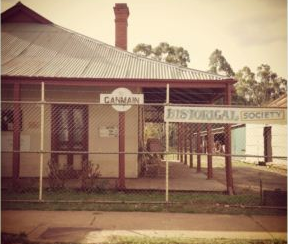 The Origins of the Ganmain Historical Society date back to 1973 when, at a local clearing sale, six district people combined resources to buy an old harvester. They did this in recognition that heritage agricultural equipment and other objects were being lost to the local community and something needed to done. These objects – and more importantly their stories – are now on display for present and future generations.